STUNNING DETACHED HOME IN SOUGHT AFTER ST MARGARETS CLOSE, FOUR RECEPTION ROOMS, FOUR BEDROOMS, GAS C/H, D/GLZD, GARDENS, DOUBLE GARAGE, QUIET CUL-DE-SAC AWAY FROM BUSY ROADS, VERY GOOD CONDITION THROUGHOUT. 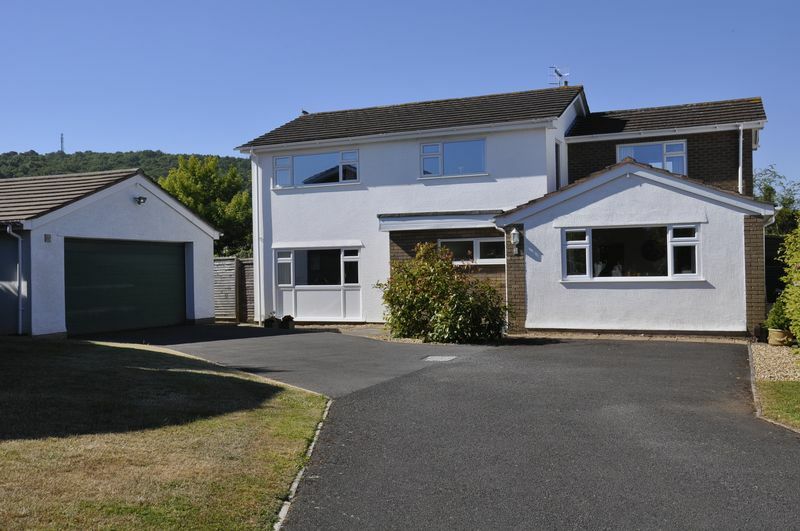 Originally built in the 1970's this is a nicely presented, detached house that is located in a sought after, quiet and established cul-de-sac position. 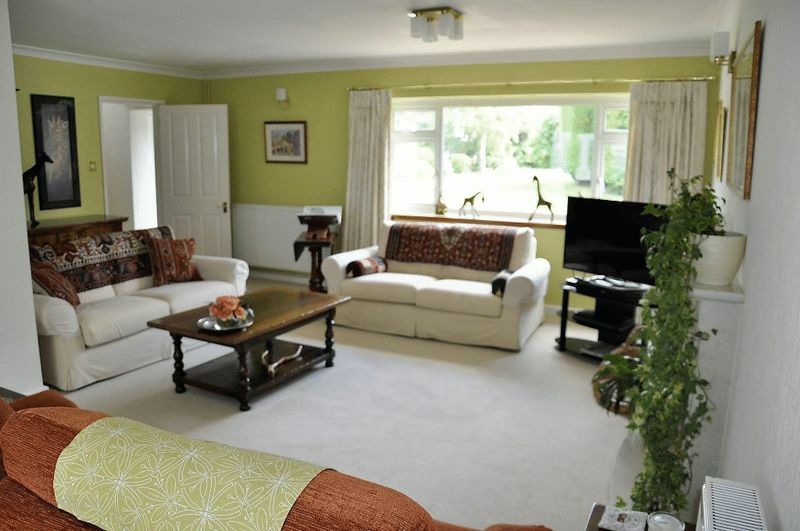 The property offers good sized living space and 4 bedrooms, one with an ensuite shower and separate family bathroom making this an ideal family home. 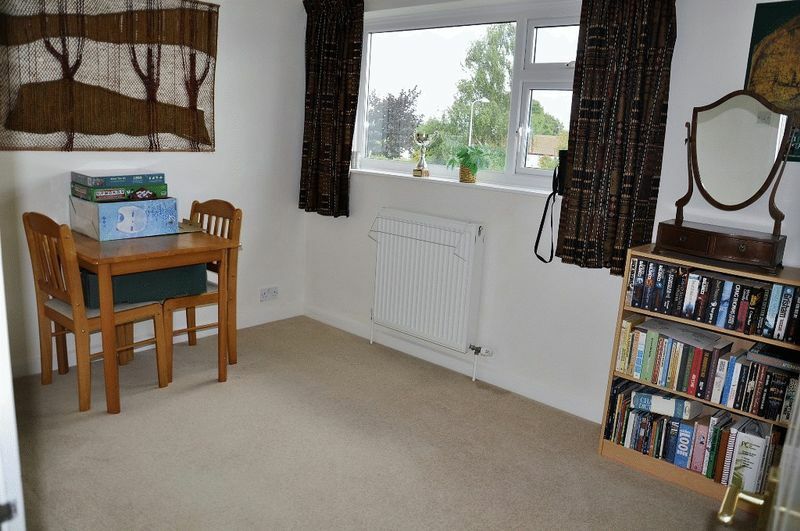 The property benefits from gas central heating and upvc double glazing throughout, a double garage and plenty of parking. 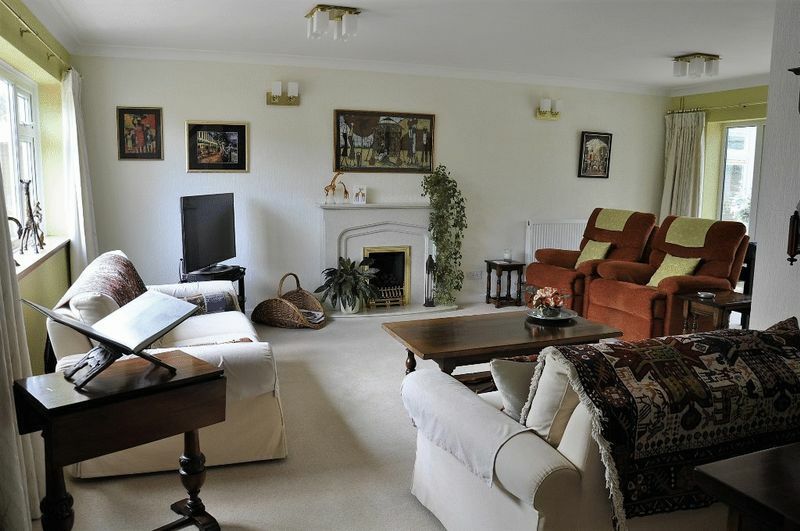 A feature of the property is its generous corner plot gardens with its wealth of mature plants and shrubs and trees. LOCATION TO FIND Proceed along the A370 from Bristol and enter Backwell. At the traffic lights turn left into Dark Lane and take the third right into Church Lane. Continue down the road and St. Margaret's Close will be found on the left hand side. Turn into the Close and No. 5 will be found at the head of the cul-de-sac to the right hand side. UPVC double glazed window to front, tiled flooring. Stairs to first floor, radiator, under stair storage cupboard. 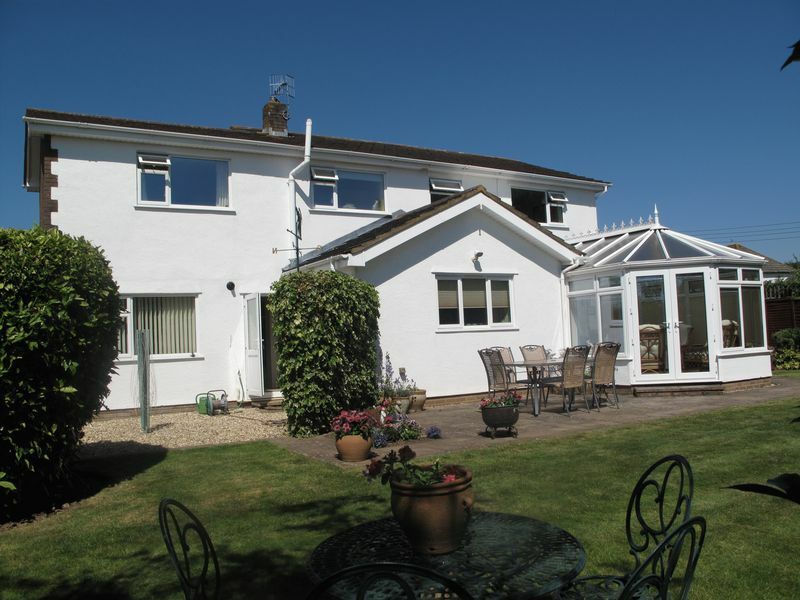 UPVC double glazed window to front, white suite comprising low level WC with concealed cistern, wall mounted wash hand basin with cupboards under and mixer tap over, half tiled, radiator. 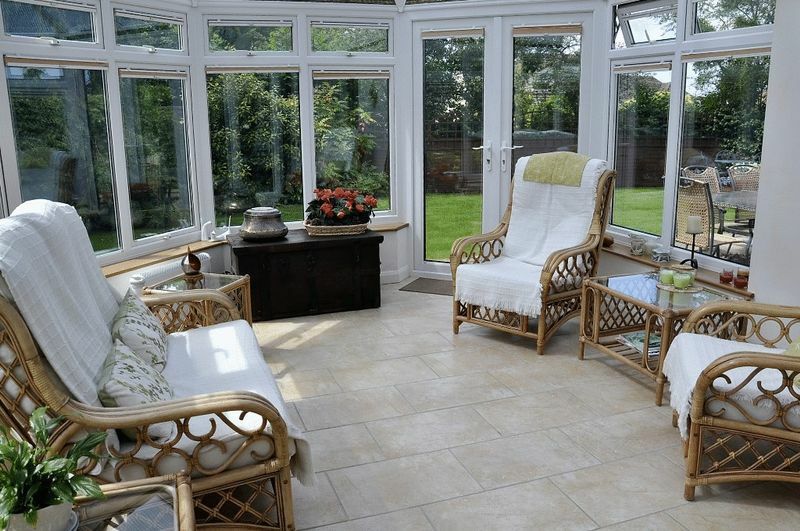 Dual aspect UPVC double glazed window to front and patio doors to conservatory and garden beyond. Two radiators, feature gas fire with marble hearth/surround. wiring for wall lights, coving and TV point. Carpet covering parquet flooring. UPVC double glazed window to rear overlooking garden. Cream high and low level units incorporating Neff standard oven, combination oven, 4 ring ceramic hob with extractor hood over. 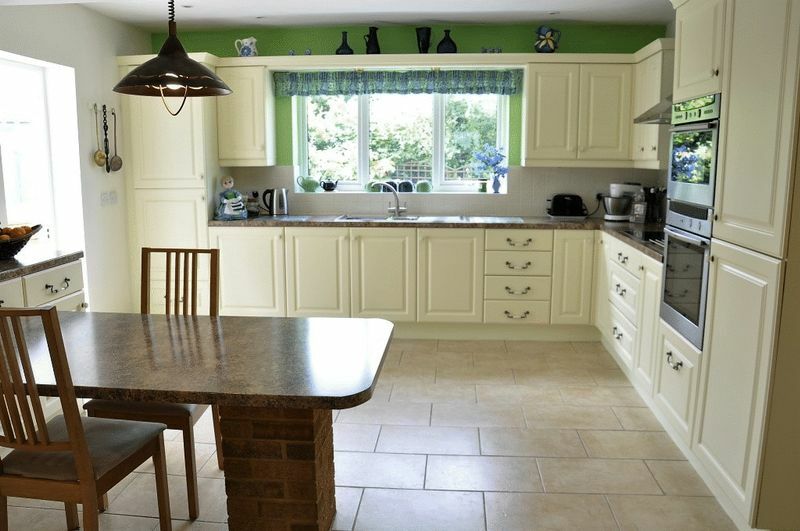 Built in fridge and separate freezer, laminate work surfaces to tile splashbacks. Stainless steel sink unit with mixer tap over. 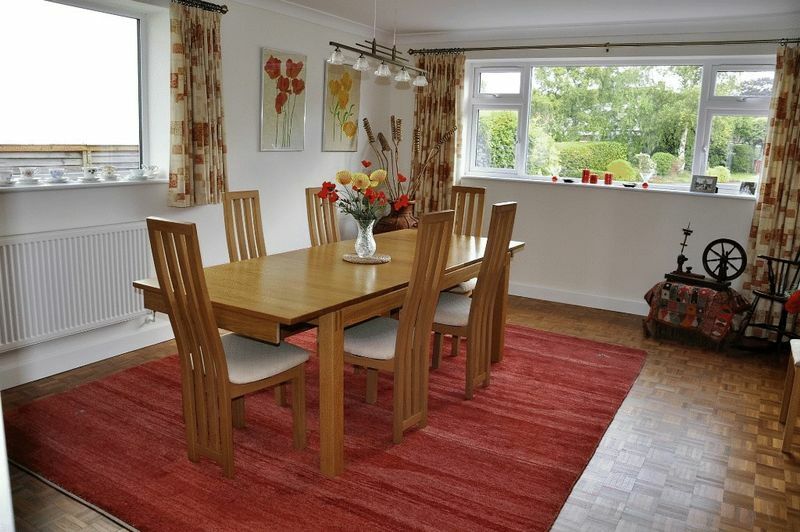 Breakfast table, double radiator, recess lighting, tiled floors, under unit lighting. Door to hallway and utility room and conservatory. UPVC double glazed and frosted glass door to rear garden. Wall mounted Worcester gas fired boiler supplying domestic hot water and central heating. Low level units, plumbing for automatic washing machine, stainless steel sink unit with mixer tap over, laminate work surfaces to tiled splashbacks, tiled flooring. Recess for coats. UPVC double glazed window to front and side. Parquet flooring, two radiators, wiring for wall lights, coving. UPVC double glazed window to rear. Television point, radiator, coving. UPVC double glazed and frosted window to rear. White suite comprising walk in corner shower cubicle with shower over. Bidet, semi recessed wash hand basin with cupboards under and over with built in mirror and overhead lighting. Low level WC with concealed cistern. Radiator, recess lighting, coving. UPVC double glazed window to rear. Range of built in wardrobes with integral mirrors and lighting. Radiator. UPVC double glazed and frosted window to rear. 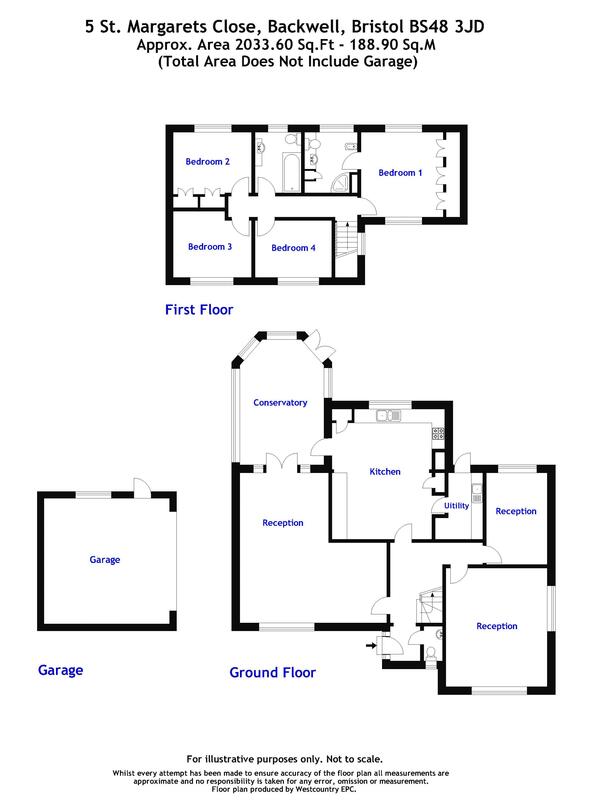 White suite comprising panelled bath with overhead shower, low level WC, semi recessed wash hand basin with cupboards under, shaver point, radiator, recess lighting. 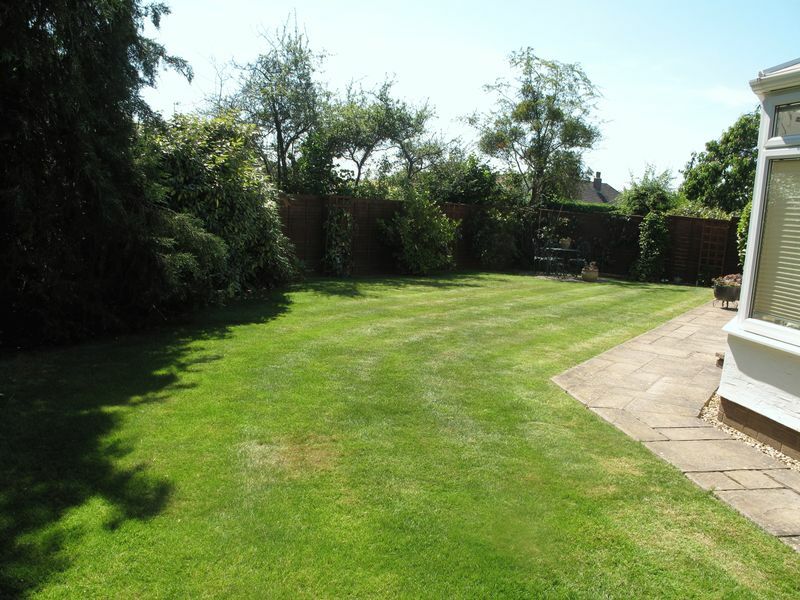 Very private south west facing rear garden separated into three areas and enclosed on all sides by panel fencing. There is a pedestrian access point on either side of the property and storage shed. 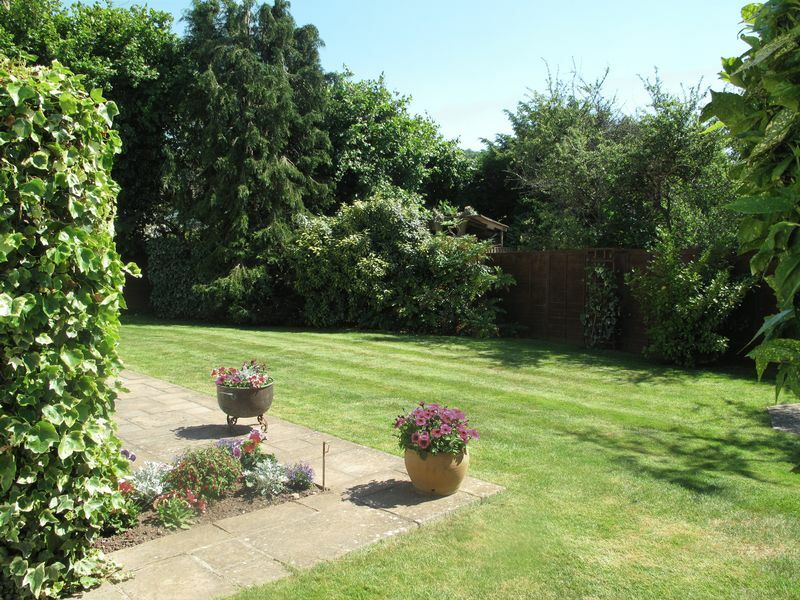 The garden is mainly laid to lawn with established borders, shrubs and tree. 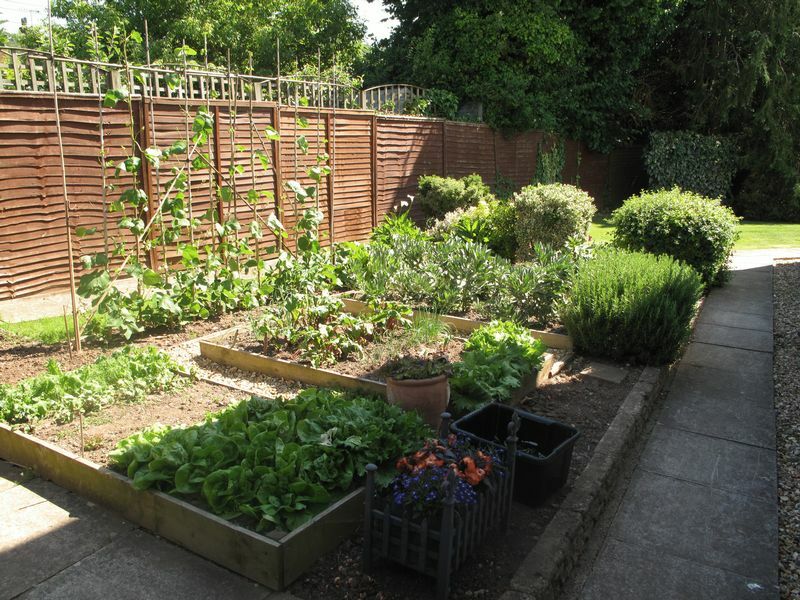 There are also two patio areas ideal for entertaining as well as a very well maintained mature vegetable plot. 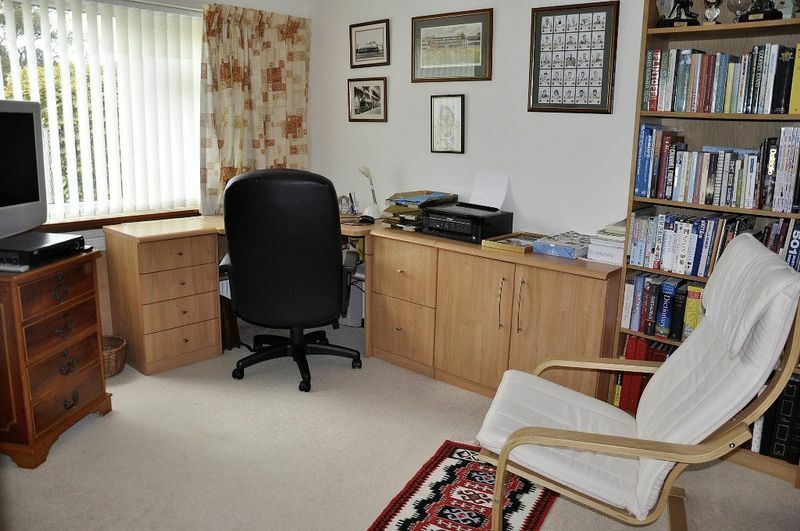 Lastly there is a secluded area reached from the utility room with an outside tap and rotary line. Mainly laid to lawn with driveway parking for multiple vehicles leading to double garage. Established shrubs and trees border the boundary of the property. With pitch and tile roof, UPVC double glazed window to side and door. Electric up and over door, power and light . Pathway to front door and access to rear garden. Outside lighting.